Ages 3 and up are welcome to fly. CLICK HERE TO BOOK YOUR FLIGHTS NOW! 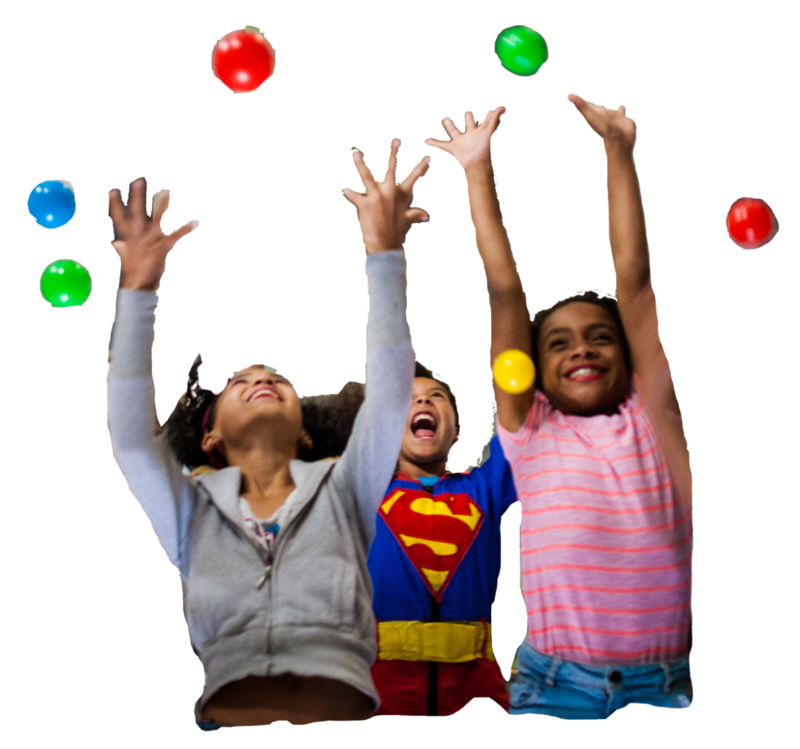 Learn all about the new sport that kids and kids at heart ages 3-103 years old are flying high over. 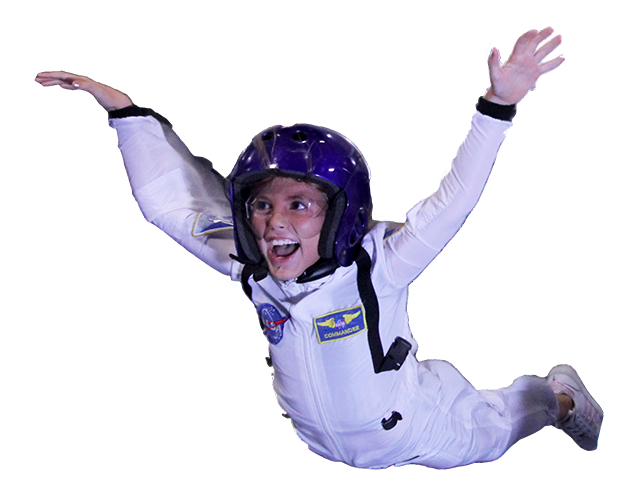 Find out what it takes to be an indoor skydiver and what's involved. 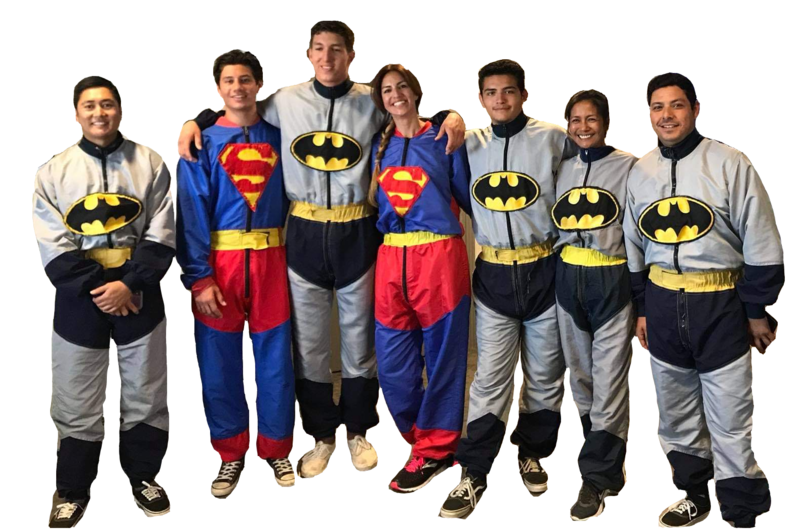 Looking for a once in a lifetime corporate outing, team building experience, bachelor/bachelorette party, or just a fun adult getaway? 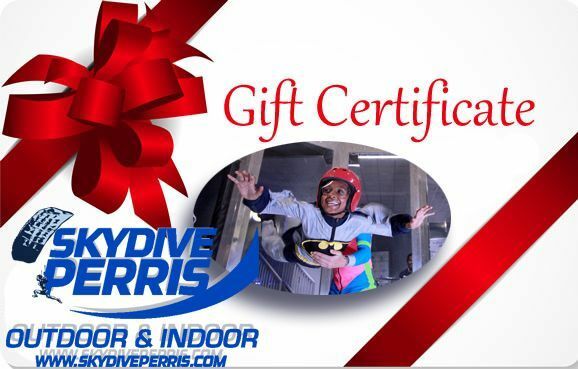 With our fully customizable events to include catering and optional adult beverages if you so choose, Perris Indoor Skydiving is the ultimate experience for your high flying event. 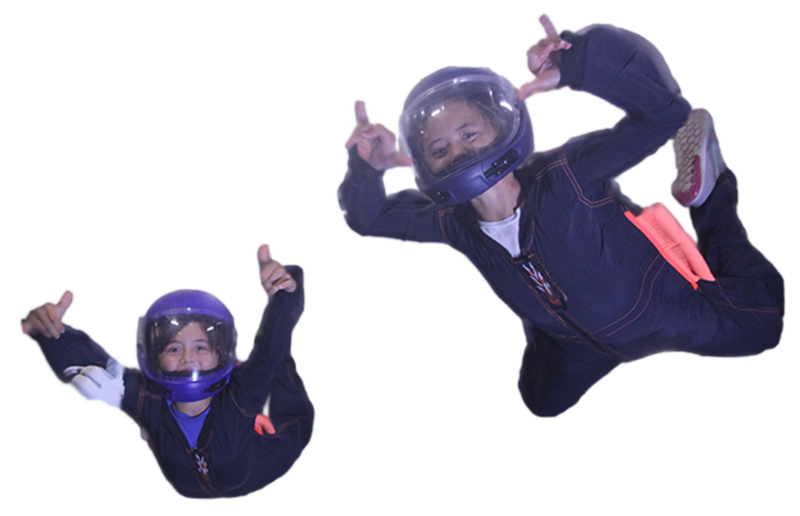 Perris Indoor Skydiving can accomodate all ages from 3 to 103 so it is an ideal venue to bring the littles to for a great day of adventure and learning. 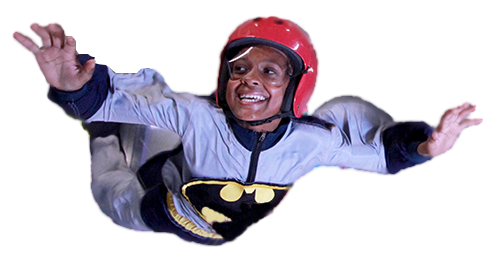 Whether it be for a school field trip to include our incredible STEM curriculum, a birthday party they'll never forget, or returning for our Kids Club for the future world class flyer in training, Perris Indoor Skydiving will create memories they'll never forget.